Cannabis cultivation insurance refers to the protection of cannabis crops at many stages of the growth cycle and subsequent storage. 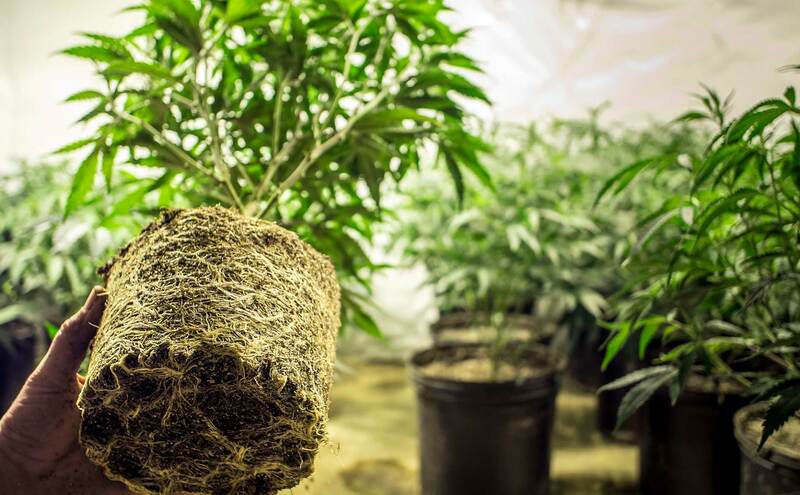 Coverage can protect indoor and outdoor cultivation, as well as products that are still growing and those that are ready for the next stage of production. For many cannabis business owners, one of the worst-case scenarios would be for their crop to get damaged. Crops can be destroyed in a large number of ways. They could be damaged due to a fire on the premises, they could become infected with insects, or they may be caught up in a flood or other natural disaster, like heavy hail. This can lead to not only financial distress when trying to regain losses from the crop destruction, but also possible financial problems when getting an operation back up and running, providing compensation for employee injuries, and having to repair compromised storage facilities. Operating a cannabis business comes with a unique set of risks, on top of those that every other business that deals with cultivation have to face. To make sure that your business is protected in worst-case scenarios, and those that are part of everyday operations, getting adequate cover is essential. To make sure your business is protected against financial loss, please call us today to get an insurance policy that is tailored specifically to the needs of your cannabis business. Get a online quote or give us a call today!